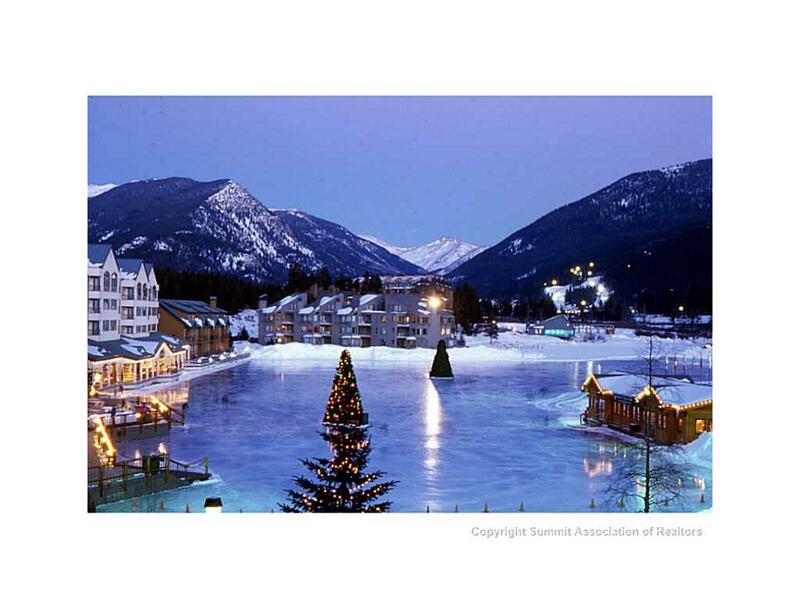 Lakeshore condos are located in the Lakeside Village at Keystone Resort. 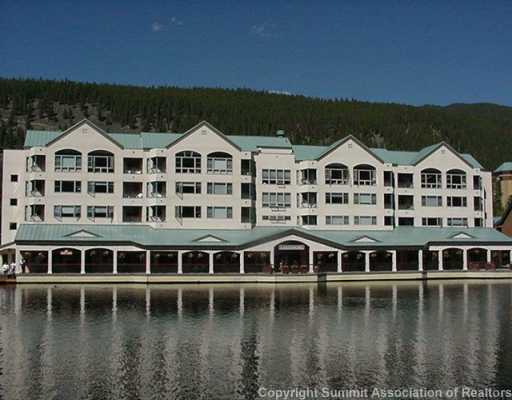 Restaurants are right out the door along with paddle boating, and all of the year round activities on the lake. In the winter, the pond turns into a vibrant ice skating rink. The bike path and Snake River are close by. The conference center is across the street which helps with rental income. 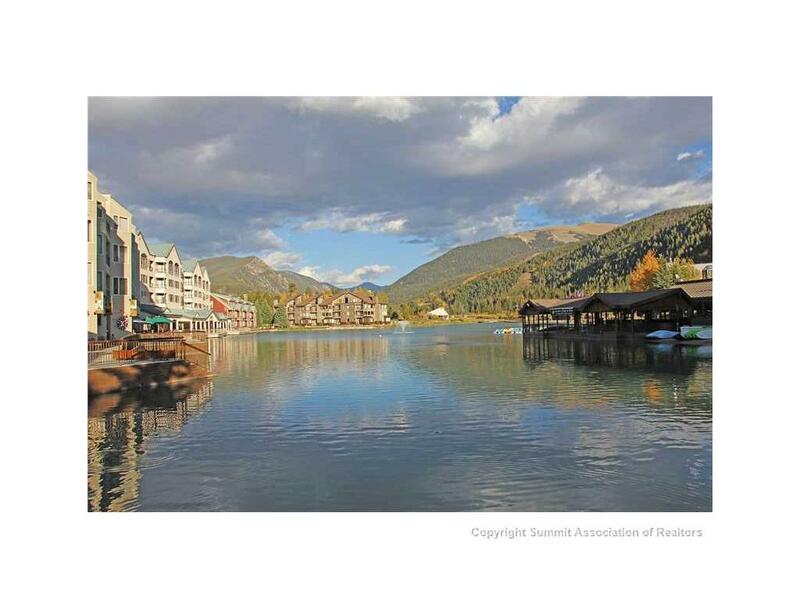 For the most up-to-date information and advice while buying or selling a Keystone Lakeside Village condo, contact The Amon Team today!